Will Emily and DT Keep The Passports or Should It Be a Pass? Welcome back to another fascinating look into the lives of some of our fellow travelers. 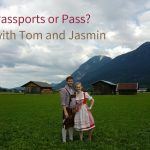 For our weekly dose of Weekend Travel Inspiration, we have a new episode of Passports or Pass where we meet up with Emily and DT, two Americans living in Bavaria. 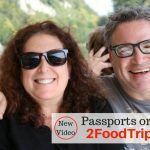 DT runs DTV Daniel Television which has been taking off on Facebook with some incredible travel videos. He was a top competitor for the recent WOW Air Travel Guide video contest with around 100,000 views on Facebook and YouTube. If you haven’t watched This is Weiden yet, check it out. He did an excellent job showing off the place Corinne and I have been living for the past four years. Will our travel game show reveal any cracks in DT and Emily’s travel partnership? DT and Emily have lived in Germany for four years. They came here as teachers, just like us, and have been taking advantage of living in Europe. They spend as much of their free time exploring new cities, trying out new adventures, and meeting locals. 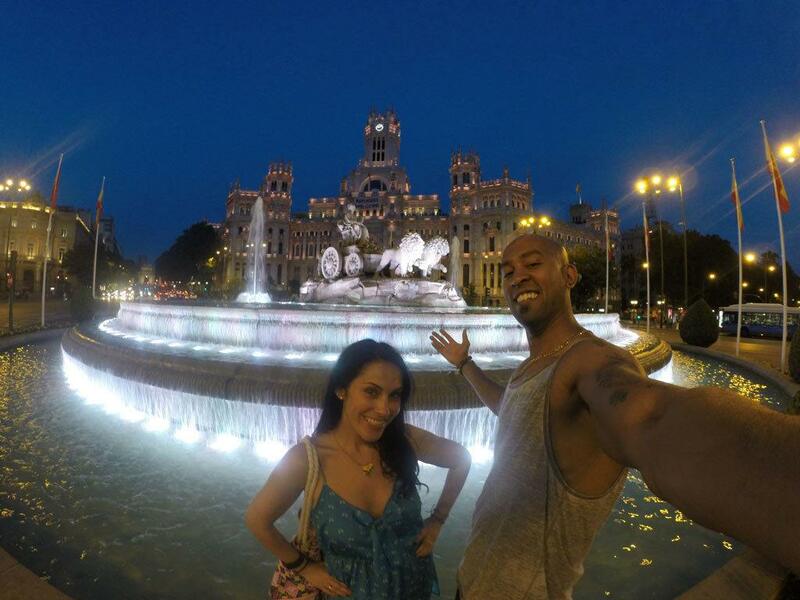 Check them out and follow their travels on Facebook at DTV: Daniel Television and Instagram @dtv_danieltelevision. 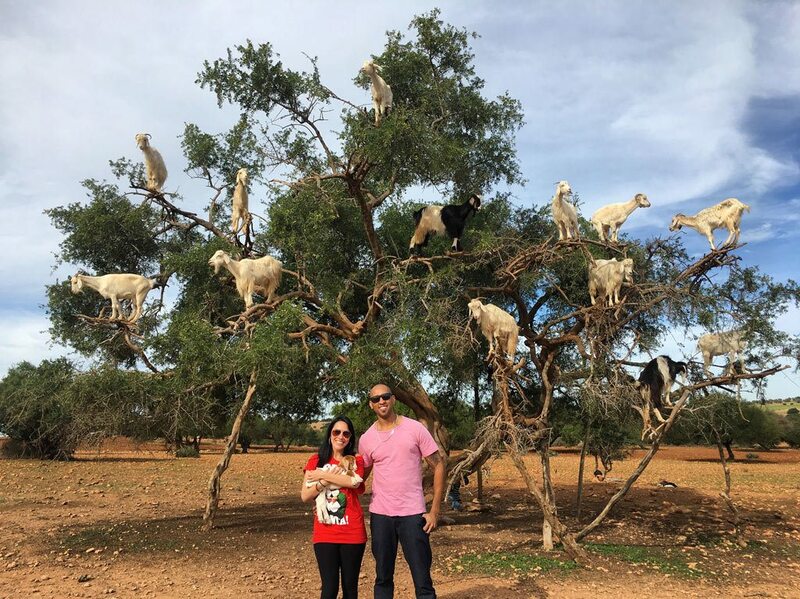 Goats in trees? 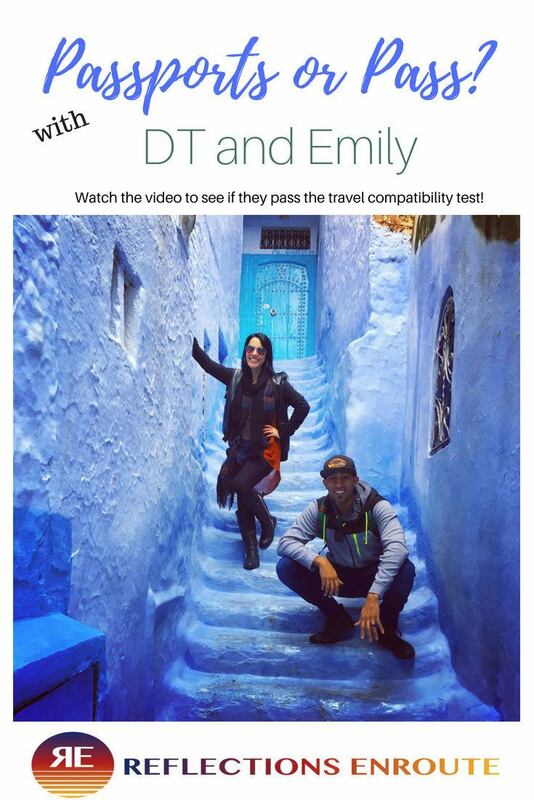 Emily and DT get around, from Morocco to Iceland and beyond. 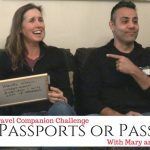 Stay tuned for the next episode of Passports or Pass, the travel game show that asks couples, should you keep your passports, or should it have been a pass? 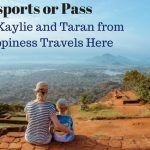 Pin Passports or Pass, our travel game show, With DT and Emily and share the fun! 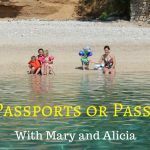 The New Travel Companion Challenge – Passports Or Pass?